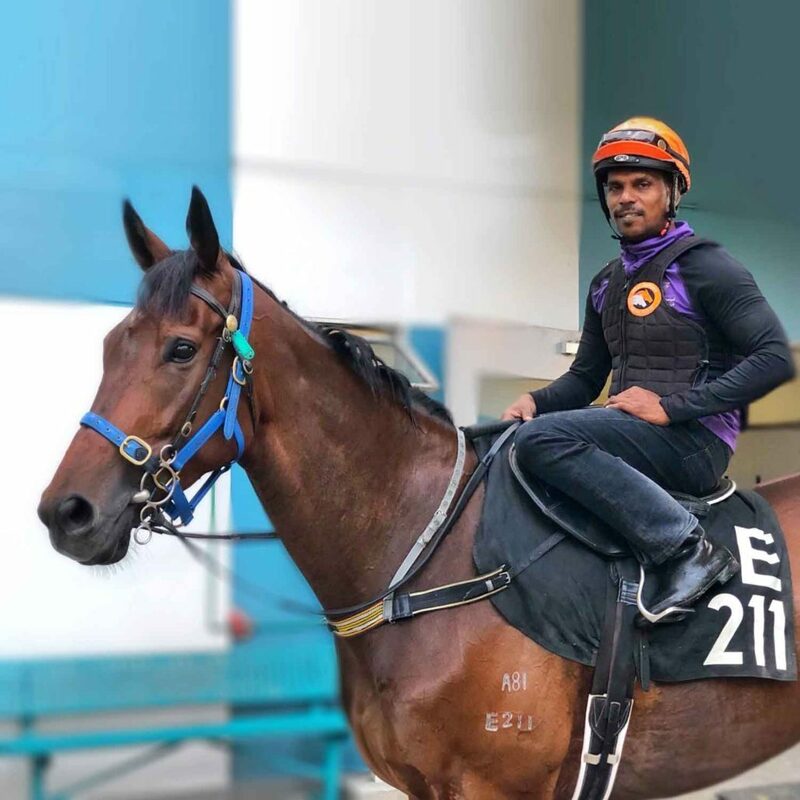 The track riders are integral to the success of the stable as they provide Steve with the necessary feedback regarding the horse’s condition, the horse’s character, his/her way of moving and the horse’s over all condition. Our riders are pivotal towards our horse’s future as a successful racehorse and each person adds value to our team with various ideas and suggestions. Steve, having ridden for so many years himself has a real affinity and understanding of what it takes to be talented rider and many apprentices have gone on to be successful jockeys under his guidance. 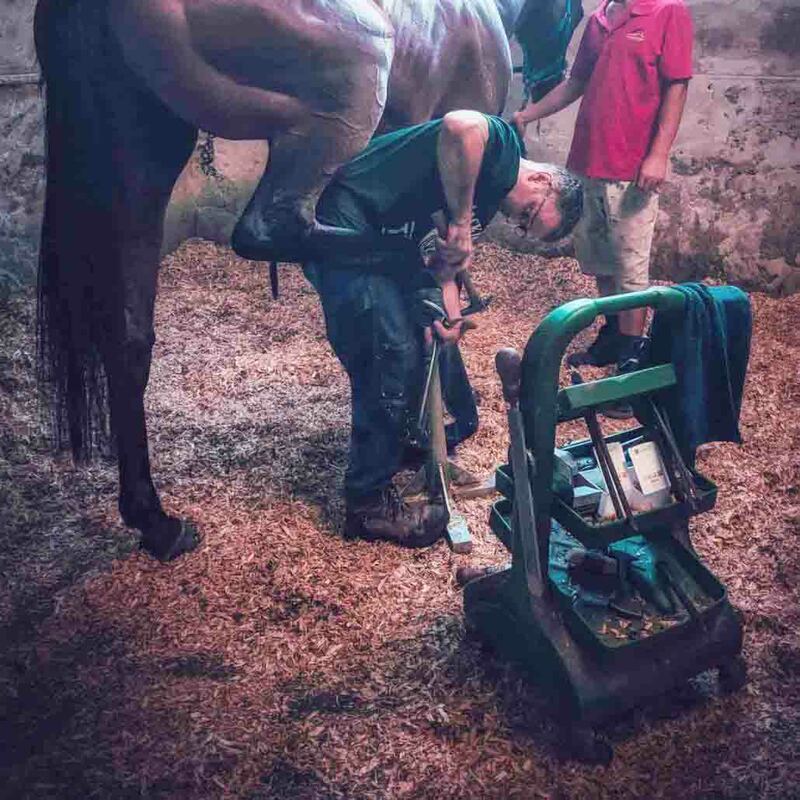 The farriers bring a depth and understanding of horses which makes them an invaluable asset to the stable and are critical members of the team. Farriers are hardworking and the unsung heroes of a racing stable. They understand the challenges of keeping expensive equines sound on their feet and work alongside Steve and the vets in the effort to uphold the Steven Burridge reputation for perfection. 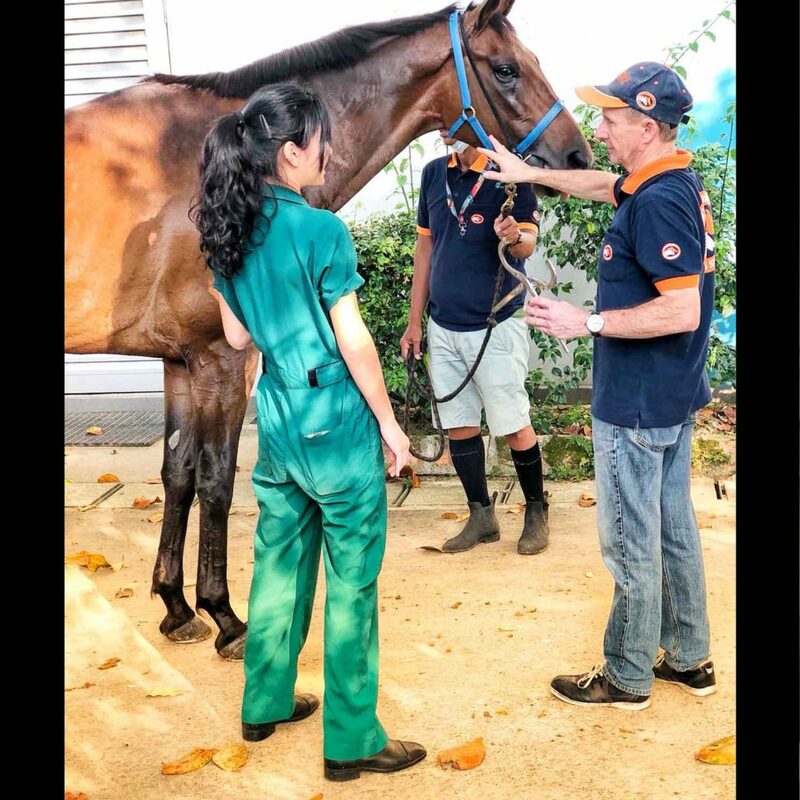 The Singapore Turf Club boasts the most modern and well-equipped vet hospital in the region offering trainers equine specialists from all over the world each with a wealth of experience. These on-site veterinarians provide daily health maintenance and trouble shooting service for trainers. Steve knows the challenges of keeping these equine athletes as sound as possible and he uses the vets to his advantage working alongside them to give the horses and owners the best opportunity for success. Added to the track riders and farriers are our grooms – the backbone of the stable – who work hand in hand with the track riders in preparing the horses for track work each morning. 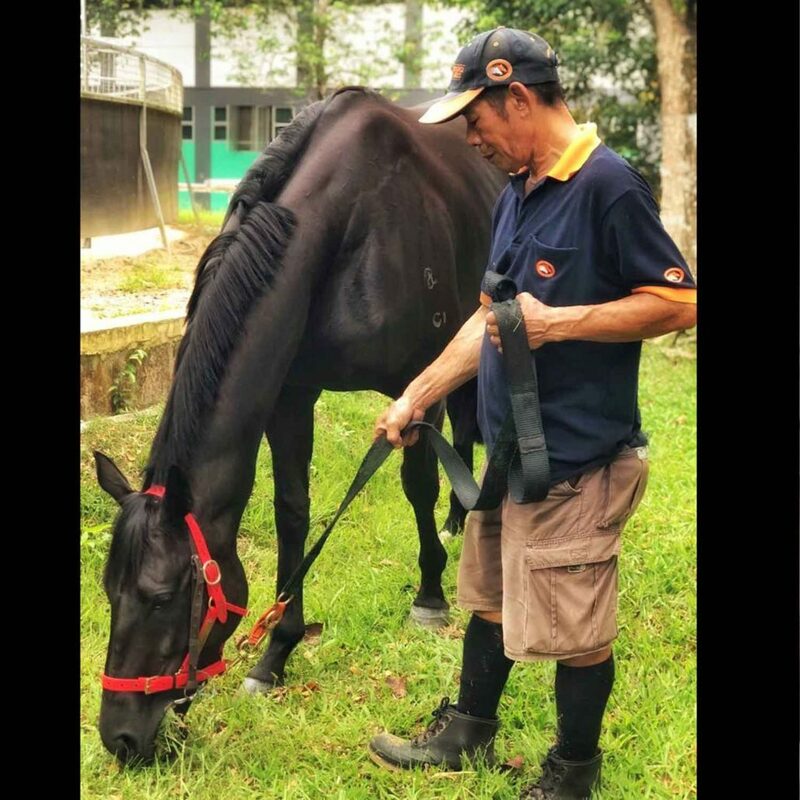 Our grooms form a bond with the horses under their care and take great pride in ensuring that these horses are always well groomed and content in their stables.